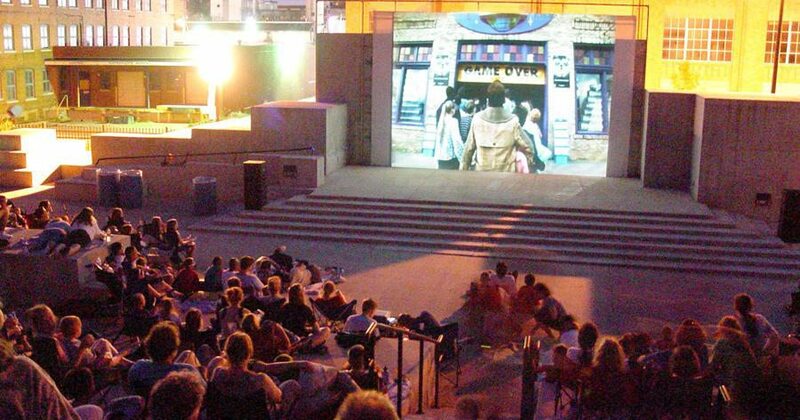 Watch movies under the stars at Founders Park, 330 E. Water St., at Jefferson Avenue, in downtown Springfield. Admission is free! Friday is Family Night, Saturday is Date Night. All movies rated G, PG or PG-13. Movies begin at dusk. Bring your lawn seats. Concessions available for purchase on site. No alcohol, no pets, no tobacco.